Matt Rehm is a data guy. Most of his career has been spent in supply chain, sales analytics and e-commerce. The last 15 years have been in the pharmaceutical and healthcare industry. He is also one of podcasting’s biggest fans and is the founder of podxref.com. Matt and his beautiful wife have three daughters and live in the Chicagoland area. Microsoft Access is still a great tool to prototype apps and build solutions for small teams. PodXRef is the IMDB for podcasting. 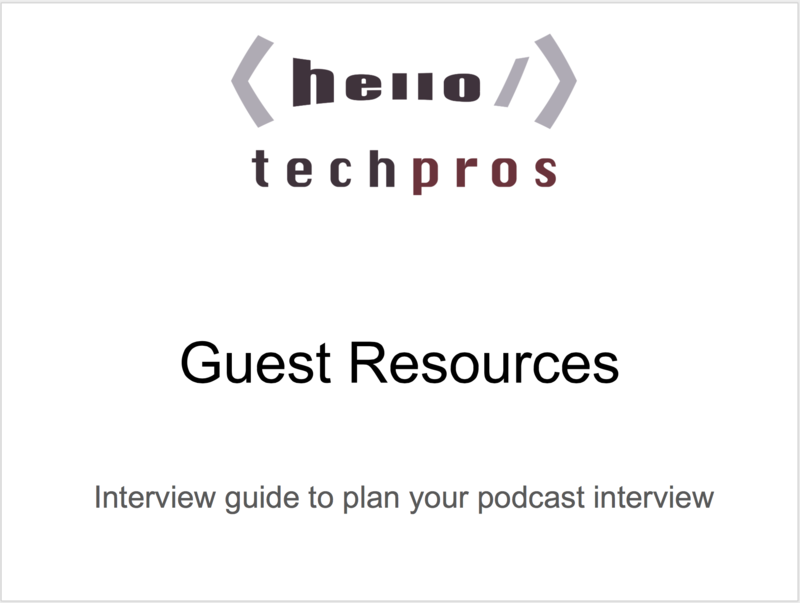 Allows listeners to find all the episodes across all the podcasts that a person has been involved with as a guest or host. Six-degrees of separations (Kevin Bacon experiment). Trial and error at the beginning of the entrepreneurial journey is a struggle. Believe in what you’re doing and stay strong to the finish line.